Did you ever do a dive and had the urge to go a little deeper? Would you like to explore wrecks and reefs that are beyond 30m? The PADI deep diver course teaches you how to dive safely up to a miximum depth of 40m. We have some awesome wrecks and reefs here in Cape Town that are perfectly suited to be explored during the PADI deep diver course. The course consists of four open water dives. We teach you how to plan and organize a deep dive. We look at your equipment, refresh you skills with the dive table and we discuss how to organize a deep dive. We look at the the proper procedures and techniques when doing a deep dive and we practice these. 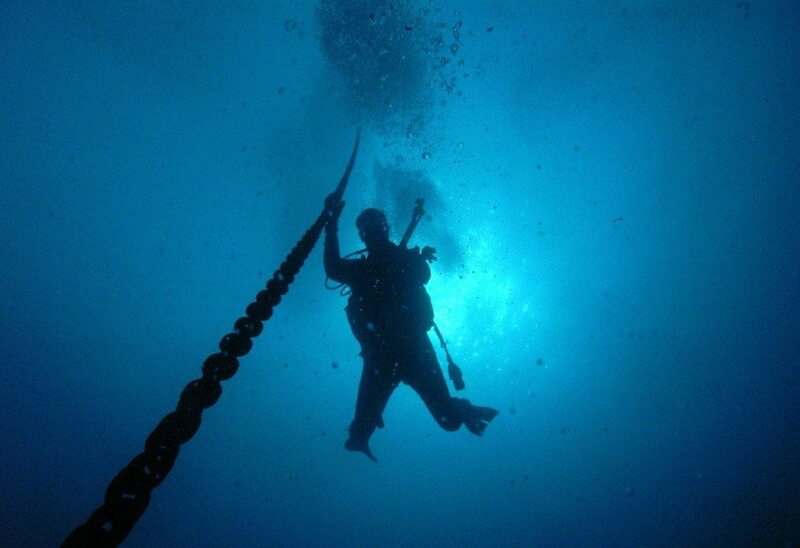 Lastly we discuss problems and hazards of no-decompression diving up to 40 meters. A minimum age of 15yrs and an advanced dive qualification is required for this course.